For more than twenty-five years, Sunburst Energy Systems Inc. has been developing a multi-dimensional approach to energy cost savings systems for apartment owners and real estate professionals. Sunburst Energy provides a broad range of utility services that maximize energy efficiency to help property managers minimize utility costs. Based on the characteristics & metrics of each property, Sunburst Energy will custom design and implement sensible solutions to your property needs. It is our diversification that distinguishes us from other companies in the mechanical field. 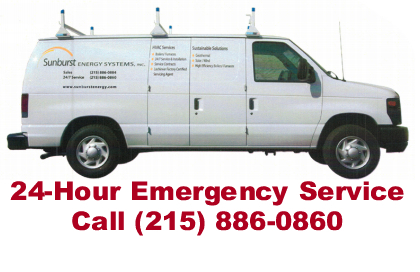 Designing, engineering & installing systems to satisfy the energy needs of property owners and managers. Sunburst Energy was doing “Green” before there was a word for it. There has always been value in reducing energy costs and that has been the primary offering of Sunburst Energy since our founding in 1982. Sunburst began as an installer of solar hot water systems in the early 80’s. 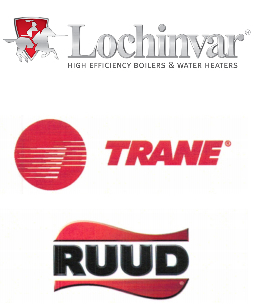 Since then we have branched out to provide design and installation of HVAC systems. Sunburst Energy is IGSHPA certified in the design and implementation of geothermal HVAC systems for residential and commercial properties. 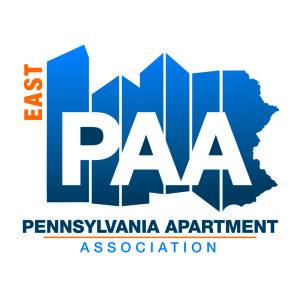 Member of the Apartment Association of Greater Philadelphia and the New Jersey Apartment Association.